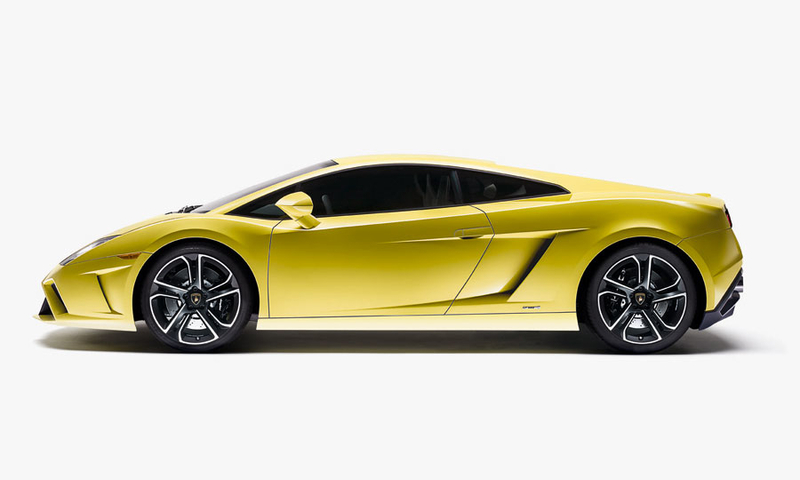 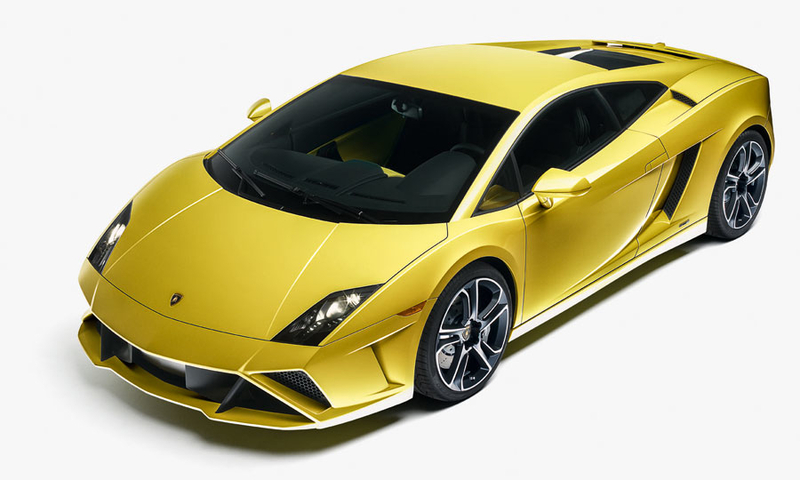 Lamborghini revealed two updates at the Paris motor show for its best-selling Gallardo line. 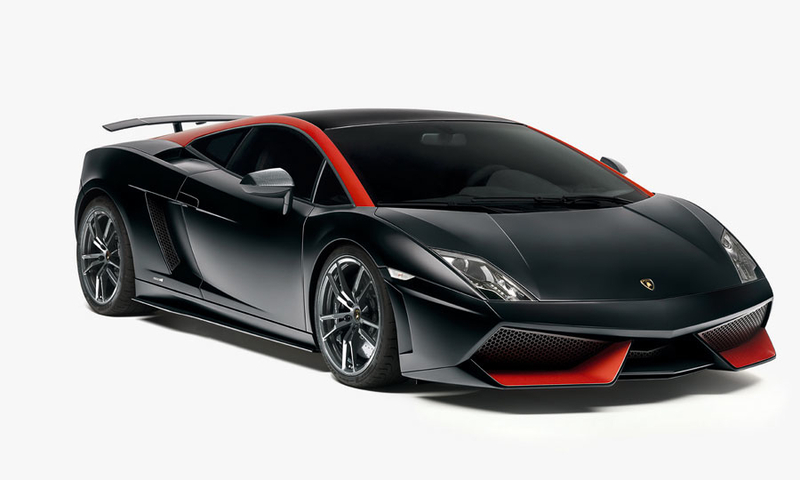 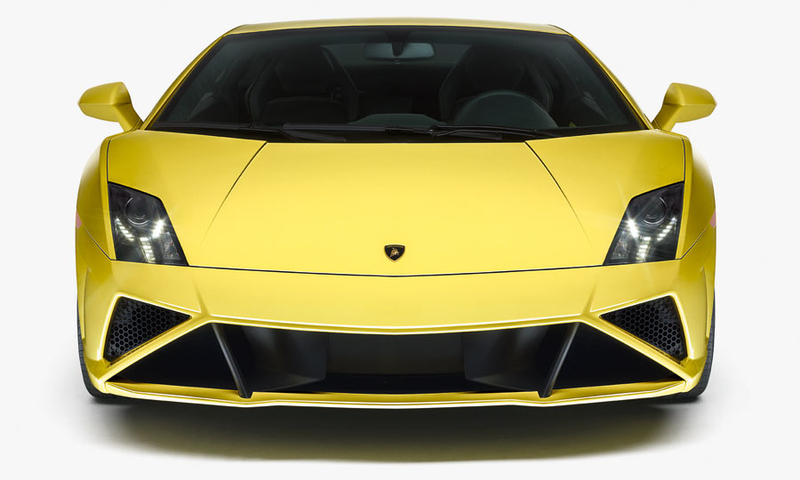 The model-year 2013 Gallardo LP 560-4 will get new front- and rear-end treatments with more angles and functional vents. 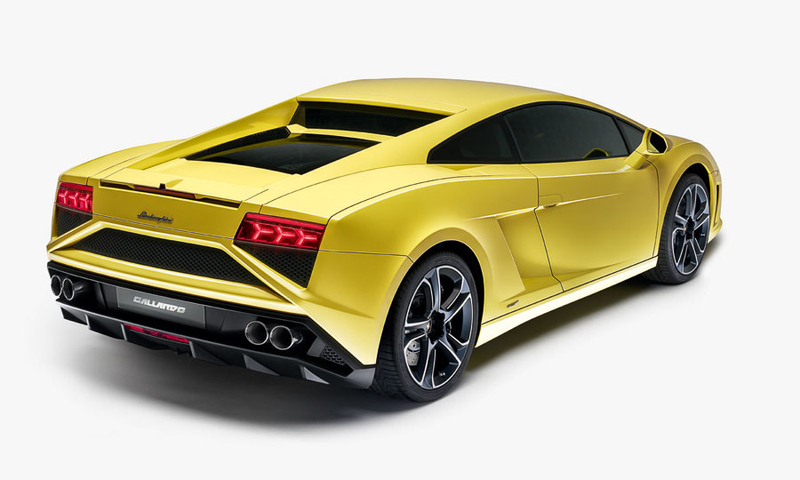 Buyers can also option Superleggera-esque cues with the new Style Package option.